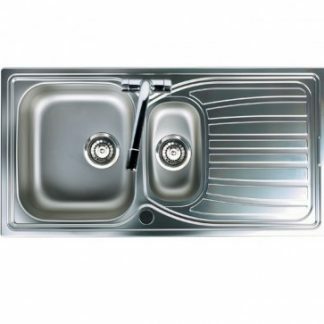 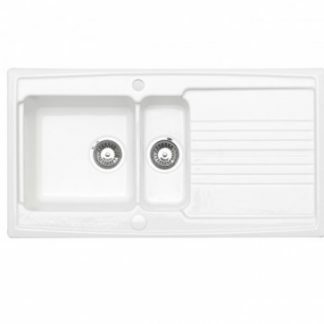 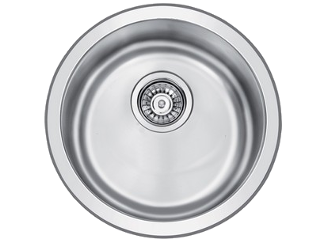 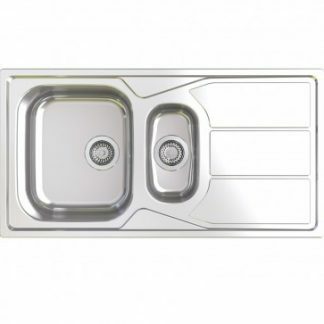 We hand finish the Equinox ceramic kitchen sink to give it a superb quality and stunning good looks. 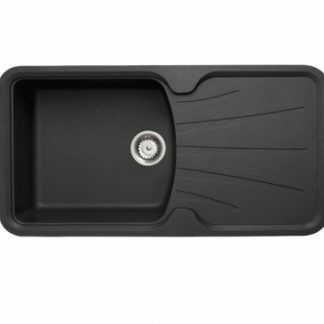 The substantial bowl size and easy wipe clean surface also gives it added practicality. 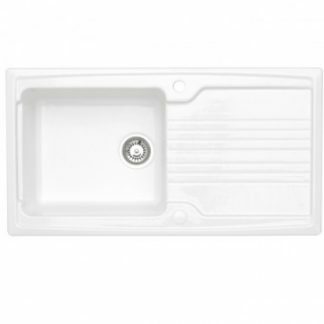 Ceramic sinks are incredibly resistant to heat and stains, making them ideal for a busy family kitchen, so you know when you choose a ceramic sink it will stay looking good for years. 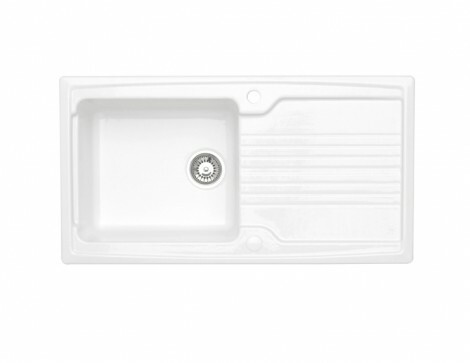 Equinox is available in high gloss white and black, and as a sink and tap Designer Pack.